Small fix to US International layout (' + c now prints C-with-cedilla). Fixed error in layout used for Bosnia and Herzegovina/Croatia/Serbia/Slovenia. 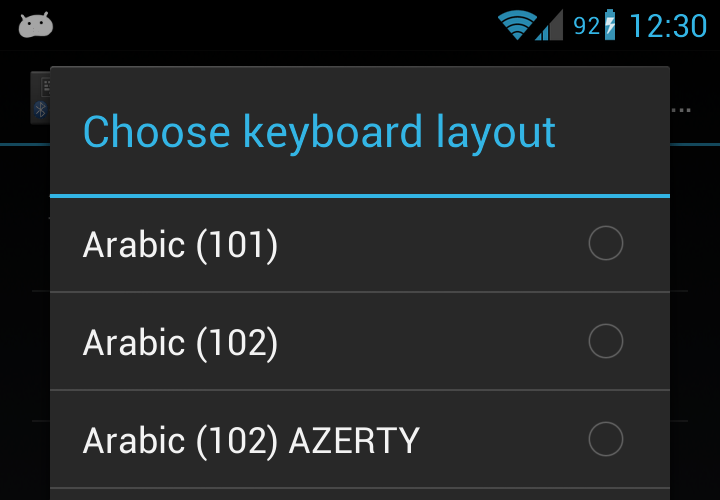 If you want External Keyboard Helper translated to your own language then join the translation project. You can buy External Keyboard Helper Pro here or try the free demo.